We will all be used to malicious software, computers and operating systems compromised by viruses, worms, or Trojans. It has become a fact of life, and a whole industry of virus checking software exists to help users defend against it. Underlying our concerns about malicious software is an assumption that the hardware is inviolate, the computer itself can not be inherently compromised. It’s a false one though, as it is perfectly possible for a processor or other integrated circuit to have a malicious function included in its fabrication. You might think that such functions would not be included by a reputable chip manufacturer, and you’d be right. Unfortunately though because the high cost of chip fabrication means that the semiconductor industry is a web of third-party fabrication houses, there are many opportunities during which extra components can be inserted before the chips are manufactured. University of Michigan researchers have produced a paper on the subject (PDF) detailing a particularly clever attack on a processor that minimizes the number of components required through clever use of a FET gate in a capacitive charge pump. On-chip backdoors have to be physically stealthy, difficult to trigger accidentally, and easy to trigger by those in the know. Their designers will find a line that changes logic state rarely, and enact a counter on it such that when they trigger it to change state a certain number of times that would never happen accidentally, the exploit is triggered. In the past these counters have been traditional logic circuitry, an effective approach but one that leaves a significant footprint of extra components on the chip for which space must be found, and which can become obvious when the chip is inspected through a microscope. The University of Michigan backdoor is not a counter but an analog charge pump. Every time its input is toggled, a small amount of charge is stored on the capacitor formed by the gate of a transistor, and eventually its voltage reaches a logic level such that an attack circuit can be triggered. They attached it to the divide-by-zero flag line of an OR1200 open-source processor, from which they could easily trigger it by repeatedly dividing by zero. The beauty of this circuit is both that it uses very few components so can hide more easily, and that the charge leaks away with time so it can not persist in a state likely to be accidentally triggered. The best hardware hacks are those that are simple, novel, and push a device into doing something it would not otherwise have done. This one has all that, for which we take our hats off to the Michigan team. If this subject interests you, you might like to take a look at a previous Hackaday Prize finalist: ChipWhisperer. The Polytechnic Institute of NYU is hosting an interesting embedded systems contest. They’ve constructed a solid state cryptographic device that uses a 128-bit private key. Contestants will be tasked with designing and implementing several trojans into the system that will undermine the security. 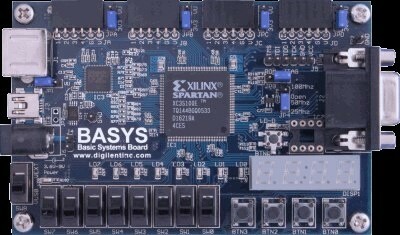 The system is built on a Digilent BASYS Spartan-3 FPGA board. The trojans could do a wide variety of things: transmitting unencrypted, storing and transmitting previously entered plain text, or just shutting down the system entirely. The modified devices still need to pass the factory testing procedure though, which will measure power consumption, code size, and function. After a qualification round, participants will be given the necessary hardware to compete. The Zlob trojan, also known as DNSChanger, has been around for a few years, but recent Zlob variants to appear in the wild attempt to log into routers using a list of default admin/password combos. If they succeed, they alter the DNS records on the router to reroute traffic through the attacker’s server. 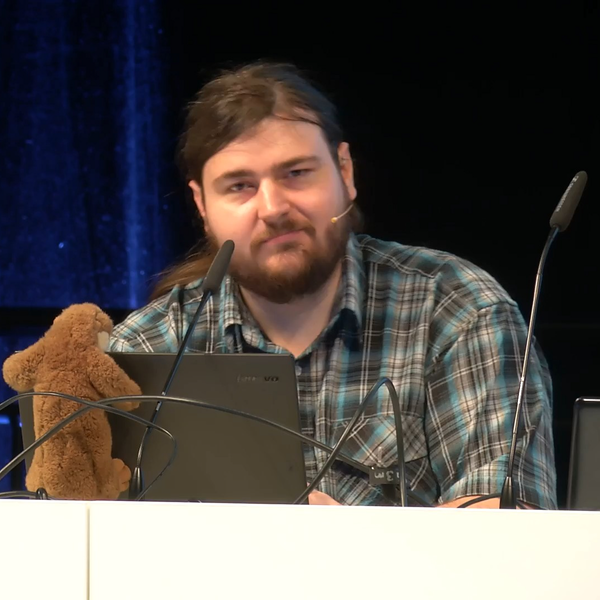 Our friend [Dan Kaminisky] recently did a presentation warning against vulnerabilities in internet browser plugins that allow attackers to mount DNS rebinding attacks against routers with default passwords.. Though it achieves the same end, Zlob is different because it infects by the tried-and-true method of fooling users into downloading it inside a fake video codec. Once it is running on a client machine, it is free to attempt to use the default admin id and password of the router to log in and alter DNS settings. It even supports the DD-WRT firmware. 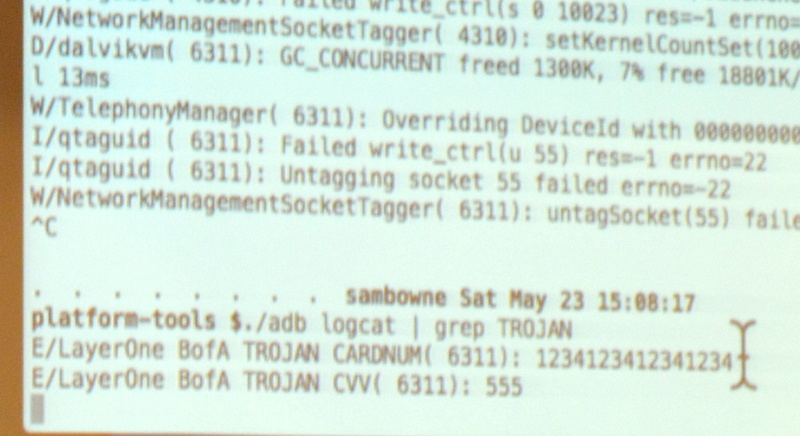 Even if a system is wiped clean of Zlob trojans, the router could still be compromised. The good news is that it is easy to fix and even easier to prevent. 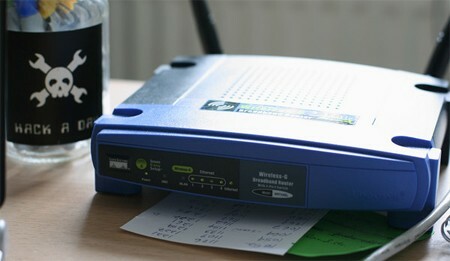 Fixing it takes no more than wiping all network clients clean, then resetting the router and restoring custom settings. Prevention is a simple matter of changing the router’s password.